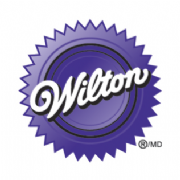 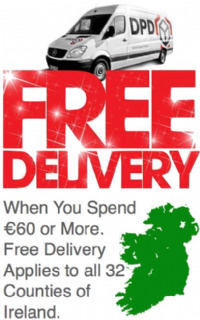 The Cake Pantry Sugarcraft and Bakeware Supplies is Ireland's official distributor for Wilton Products. 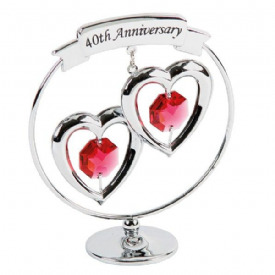 We also stock other major manufacturers within our range. 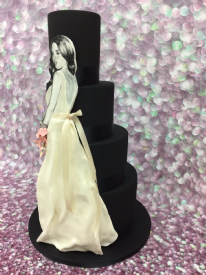 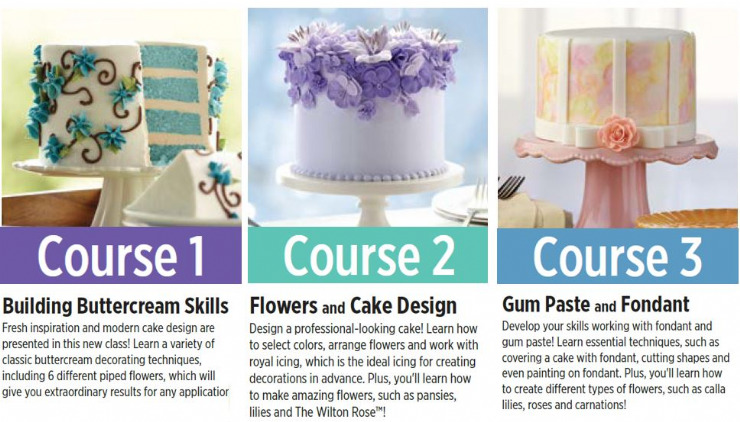 The Wilton Method® Courses are the perfect choice, whether you're a complete beginner or want to perfect your decorating skills with buttercream, Royal icing or fondant, these fun and certified courses are for you!